Kitsap Frames Meegan M. Reid keeps you up-to-date, gives some behind-the-scenes scoops, shares photos from the Kitsap Sun Staff (and readers) and provides you with a few tips to help you take better photos. 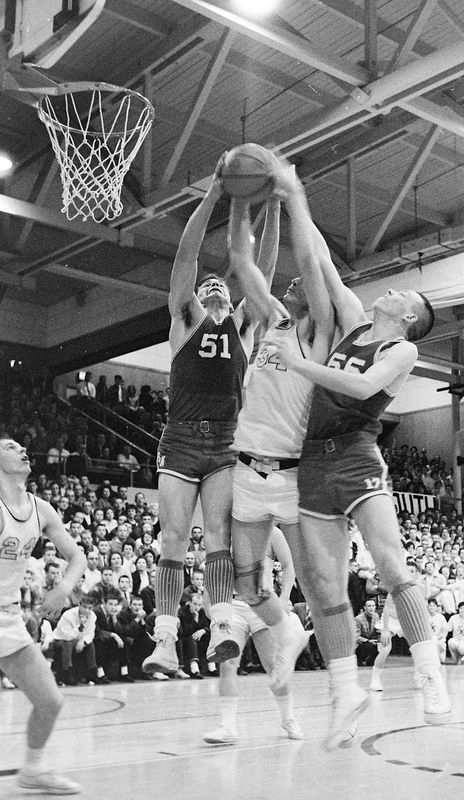 SK #51 is Wayne Foster and #55 is Larry Lund as that SK Basketball Team won the WCD Tournament and played in the 16-Team State Tournament in Seattle at the Univ. of Washington. They were also led by Dave Covey who went on to the UW and was a member of the UW Crew Team.